A residential alcohol recovery program is the best alternative for chronic cases of alcohol abuse and dependence. With a residential alcohol recovery program, an individual can take advantage of a controlled environment, devoid of triggers that may make one turn to alcohol. Here, one can take everything into retrospect, and assess and resolve motivations for alcohol abuse. There are common characteristics among addicts. 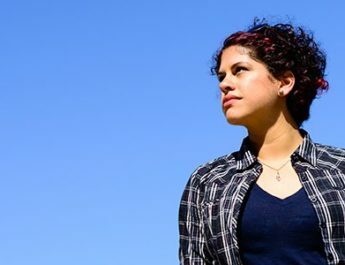 These characteristics can help pinpoint individuals who may need intervention and residential alcohol recovery programs. The first common trait is impulsiveness. Impulsiveness is likewise related to the need for instant gratification. In being impulsive and needy of instant gratification, sensations are constantly sought. At the same time, typical addicts are nonconformists and can easily tolerate deviant behavior. While there is nothing wrong with these per se, they may be used as rationalizations for their alcohol abuse. Add the inability to handle stress in the mix, and one may have a person susceptible to alcohol abuse. The misuse of alcohol has actually become a lifestyle because of easy access. This has made it prone to abuse and, worse, dependence. There are a couple of treatment options for people who deem themselves or others as needing alcohol dependence treatments. Outpatient treatment programs are ideal for people with moderate cases of alcohol abuse. These programs are best for people with regular jobs and toddlers under their care. 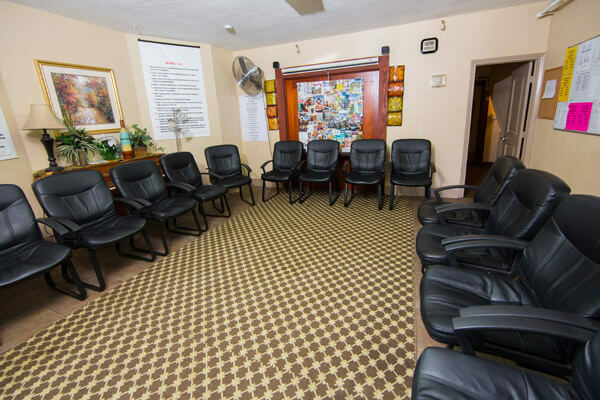 Outpatient treatment programs allow individuals some continuity when it comes to their everyday lives, while acquiring help with their addiction. On the other hand, residential alcohol recovery programs are ideal for those with severe cases of alcohol addiction. 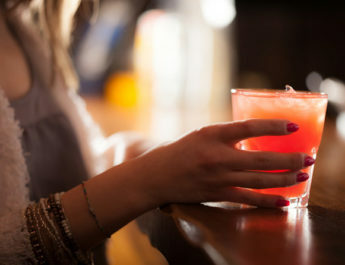 These types of alcohol recovery programs temporarily cut individuals off from their everyday, ideally to isolate problem areas and implement behavioral changes. Alcohol Abuse Versus Alcohol Dependency: What’s The Difference?